Beginning with Ravi Shankar and Ali Akbar Khan, Indian art music is renowned internationally for its improvised raga performance. This ancient tradition has for centuries been transmitted orally within the seclusion of hereditary families. Few such families remain today, and not enough is known about their central contribution to the life of Indian music. 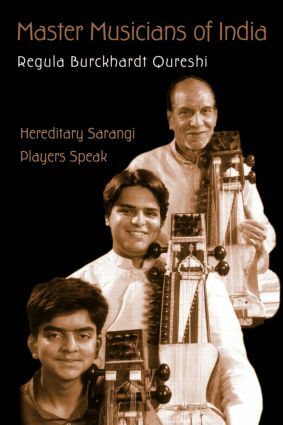 Master Musicians of India reveals this rich world through profiles and interviews of key musicians from this tradition. Hanuman Prasad Mishra: Make Your Mark!